UC Davis, Here they Come! 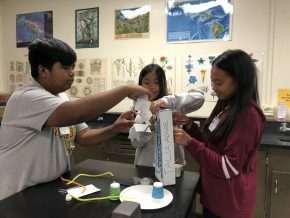 This summer, 24 students from Wai‘anae, Honoka‘a, Ka‘u, Molokai and Kohala high schools journeyed on a Northern California college tour hosted by GEAR UP Hawai‘i. 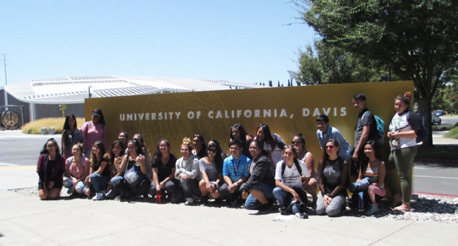 These students visited seven public and private campuses around the Bay Area including UC Berkeley, UC Davis, UC Santa Cruz, University of San Francisco, San Francisco State, Santa Clara University and Stanford University. Each visit consisted of a campus tour and presentation from Admissions representatives about admission requirements, campus life, financial aid, and student support services. The students also engaged in fun activities throughout the Bay Area to get a feel for the various college towns. 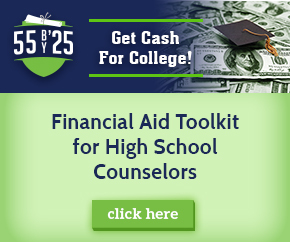 As part of their participation in the college tour, the students will share a presentation at their school about what they learned and how the college tour experience has helped them become college and career ready.